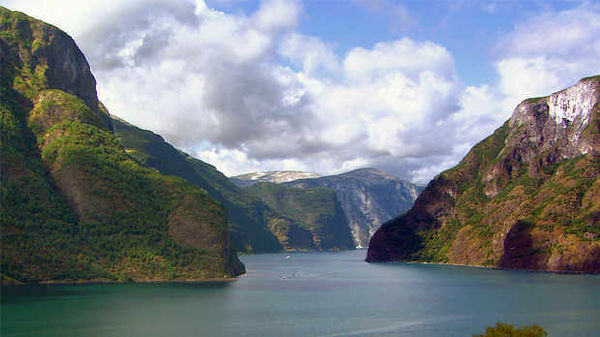 Travel on a Rick Steves Scandinavia tour for the very best value in a European vacation. Tour nearby Helsinki, Tallinn and St. Petersburg, too! Rick packages all his tours to include small groups, great guides, central hotels, all sightseeing, and memories to last a lifetime. Take a virtual tour of Scandinavia!